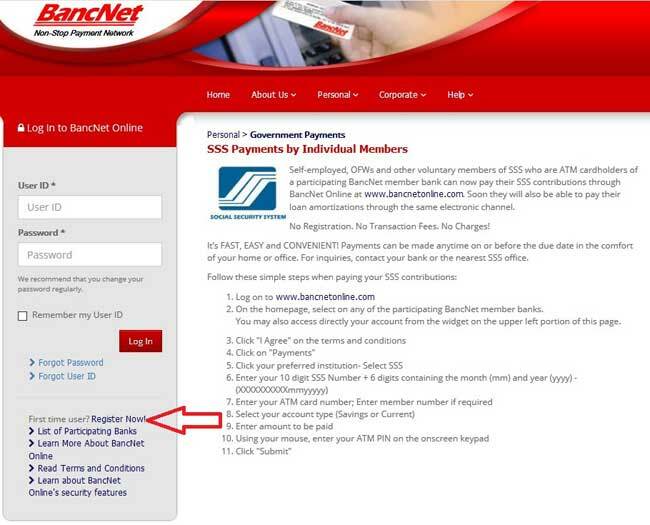 Here are the complete step by step guide on how to pay SSS contributions online. 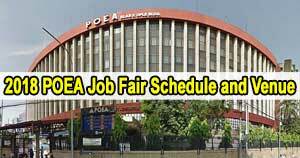 This guide will help OFWs, Self-employed, and those voluntary members in paying their monthly dues to Social Security System of the Philippines. SSS has made an improvement that will surely ease up the remittance process of contributions for their overseas and local voluntary members. 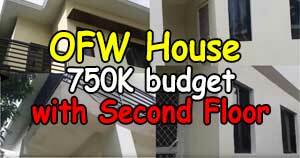 They no longer need going to SSS satellite offices or bayad centers, instead they can just stay at home and process it online anywhere and anytime. They can save on service fee that bayad centers charge, transportation cost, and travel time. Aside from mentioned, they also do not need to deal with stress caused by traffic jam, waiting in line for hours, and such. To make it short, because of this improvement, responsible SSS members that pay their contributions and loans monthly, quarterly are stress and worry free. Prior to enjoying this service, members need to register with SSS website to have an “online member user ID.” The SSS online registration process is easy, you only need 5 steps. Having an SSS account online, allows you to view your monthly contributions, and schedule appointments to your chosen satellite office. 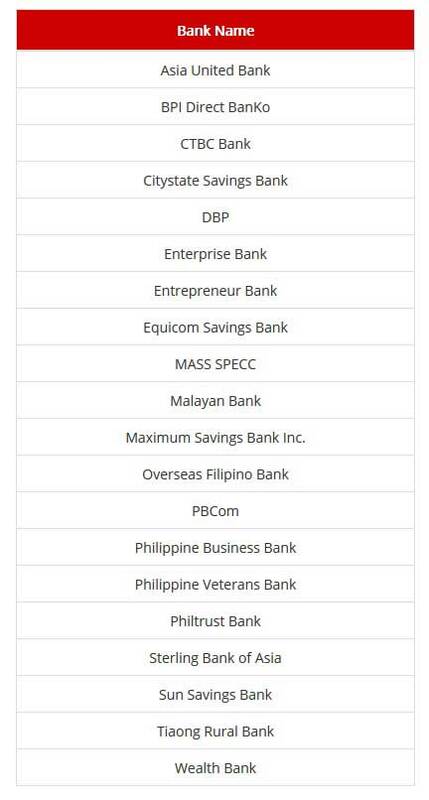 Alright, assuming you already have SSS member user ID, there are two options to pay your sss contributions: The first option is through BancNet; the second option is through UnionBank. If you choose to pay your contributions through the first option, the requirement is you need to be an ATM cardholder of a bank that is a member of BancNet. Its advantage is no transaction fees, and no charges. 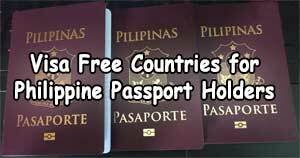 Plus, you can process it at the comfort of your home or office whenever you want. Step1. Go to www.bancnetonline.com/BancnetWeb/login.do to register. Registration process is easy. Probably it would only take 10 minutes to complete. You need to understand and agree first with terms and conditions. Key in your account information, personal information, contact information, and confirmation. Step2. Once done with the registration, go to bancnet website again to login to your account. 10. Key in your ATM PIN on the onscreen keypad. To do so, just hover your mouse on the numbers and left-click it. The option 2 is to pay your contribution via UnionBank. You also need to do one-time registration to use their online flatform. Its benefits are aside from SSS, you can also remit to other government payables such as BIR, Philhealth, Pag-ibig, and Bureu of Customs. Take note that their website works best on the latest chrome browser. Step1. 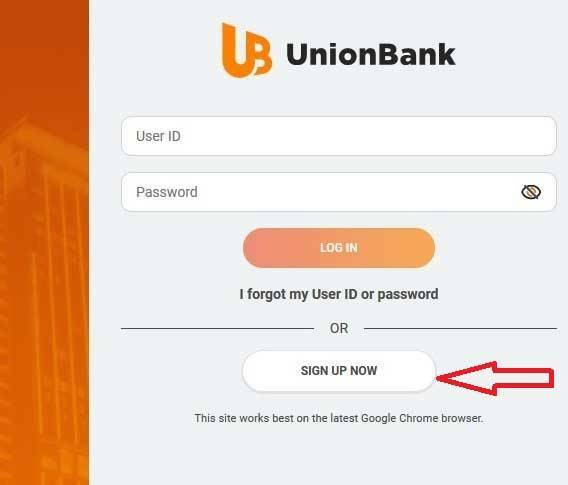 If you have NO Unionbank online account yet, you need to go to their website www.unionbankph.com to register for the online account. Follow the instructions on the website. Step5. You will be asked to Key in your login details (username and password) again. Wait for the electronic receipt. For your future reference you need to save a copy of your electronic receipt.